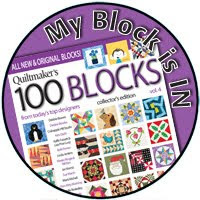 This is the second June birthday block - the first I included with the April block here. 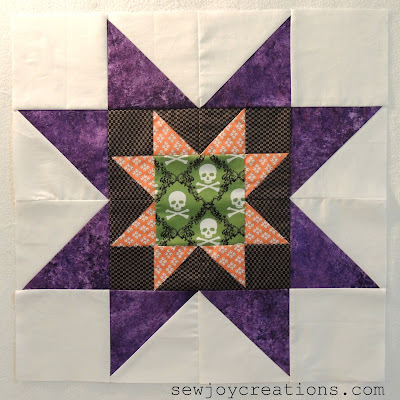 This June birthday quilter wanted Halloween stars of any kind with oranges, blacks, lime greens, some purple and bright white background. 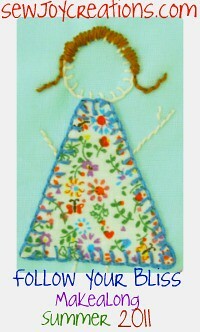 She also requested it be appropriate for a family but not too childish. 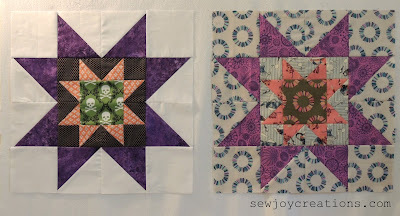 I used Pat's Secret Garden block for June for the star. 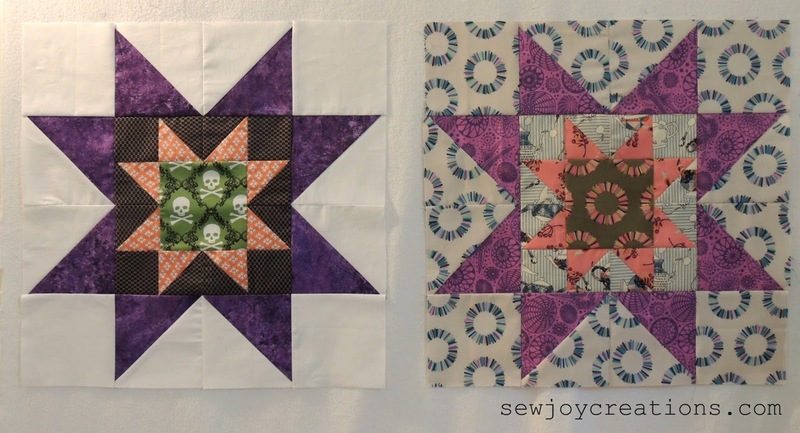 Using the black as the inside square really makes the block look different. 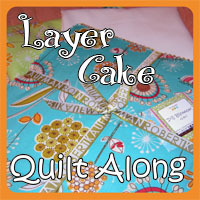 The third birthday quilter in June requested any block, any size with not a lot of white. 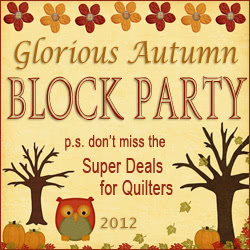 No problem - except coming up with a block! 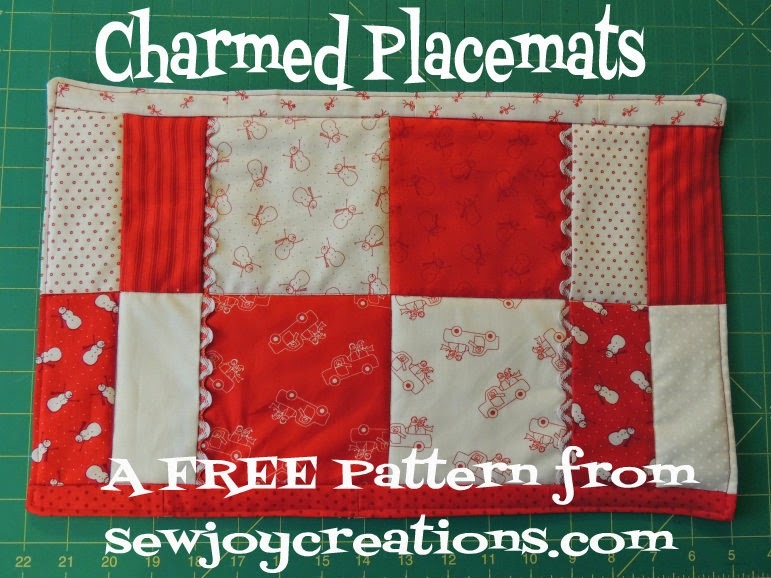 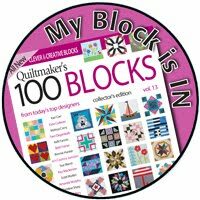 This quilter quilts a lot and loves Christmas, and traditional blocks, and trying new things. I know she loves purple so I decided to start there. 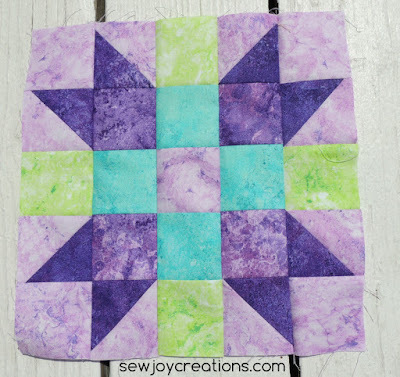 I used some of my leftover Northcott Gradations Brights from making my Wish Upon a Star for Spring Quilt. 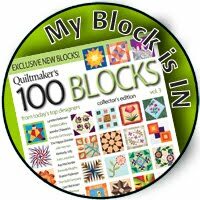 I made the block using the free Genny and Ruth pattern and Robert Kaufman's website. 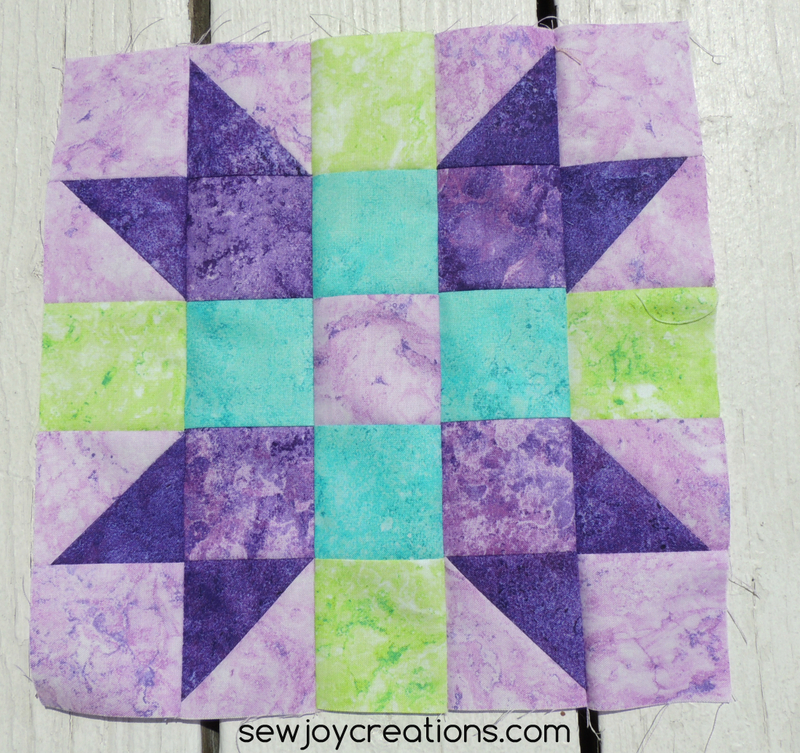 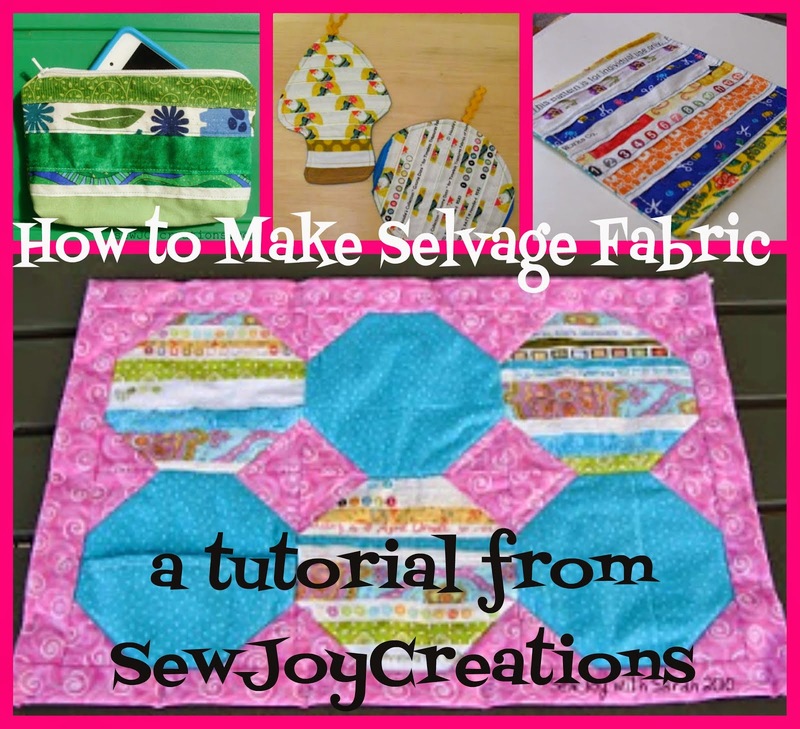 I'm thinking about making one of my nieces a Sisters quilt so it was a great way to try out this pattern.